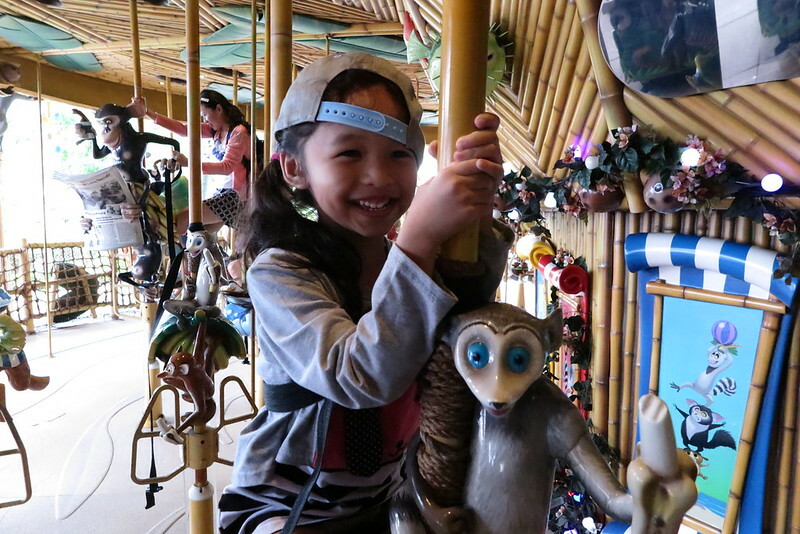 It had been 5 years since we painted our girls’ playroom and the thought of painting our house again makes me kinda anxious, especially when it’s the living room we’re talking about. The thought of going through such a massive job in the house soon after we changed the flooring just a couple of months back gives me a headache. But the house just doesn’t seem cosy enough since we changed the flooring from dark brown to a lighter shade of brown. The dull grey wall which we got since the day we moved in 7 years ago just doesn’t blend well with our new floor. It was before Chinese New Year that we made up our mind to get professional help with our home painting. 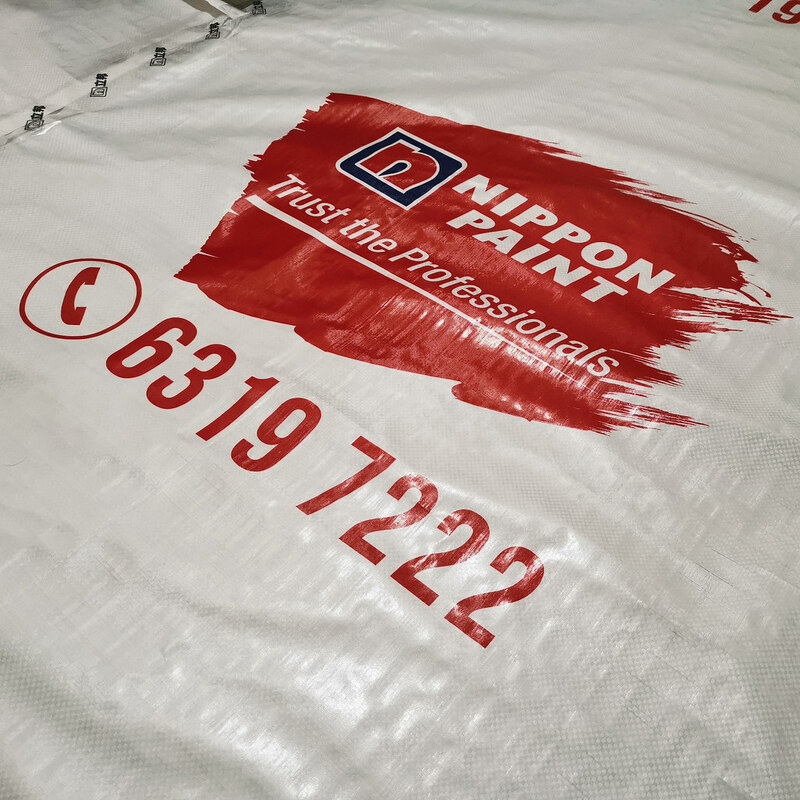 We contacted both Nippon Paint and Dulux to enquire on their professional package and finally decided to go with Nippon Paint because of their prompt responses and professionalism during our consultation. 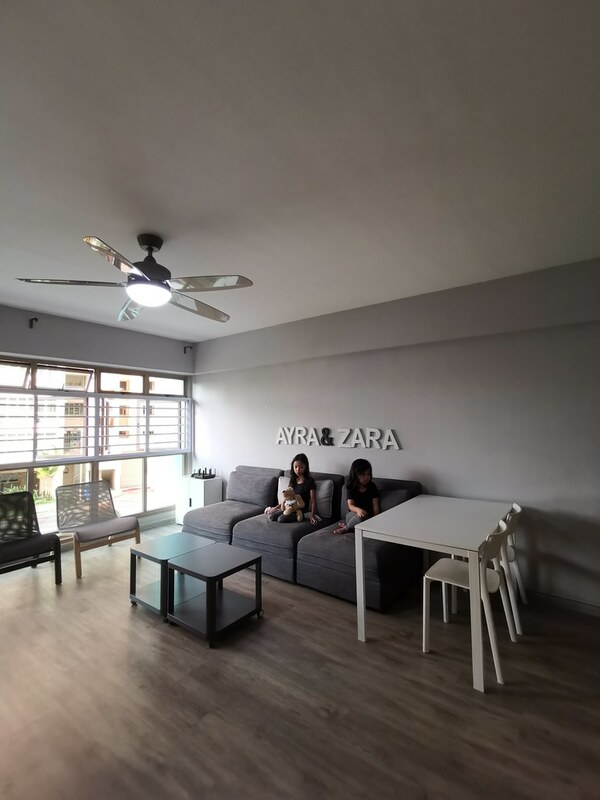 We met the folks from Nippon Paint Singapore early March and after understanding our preferences and reviewing the colours around our living room, we picked the colour effortlessly and booked our date for their professional painters to come. In less than 8 hours, the walls in our living space got a new coat of paint and there was no fuss nor mess! 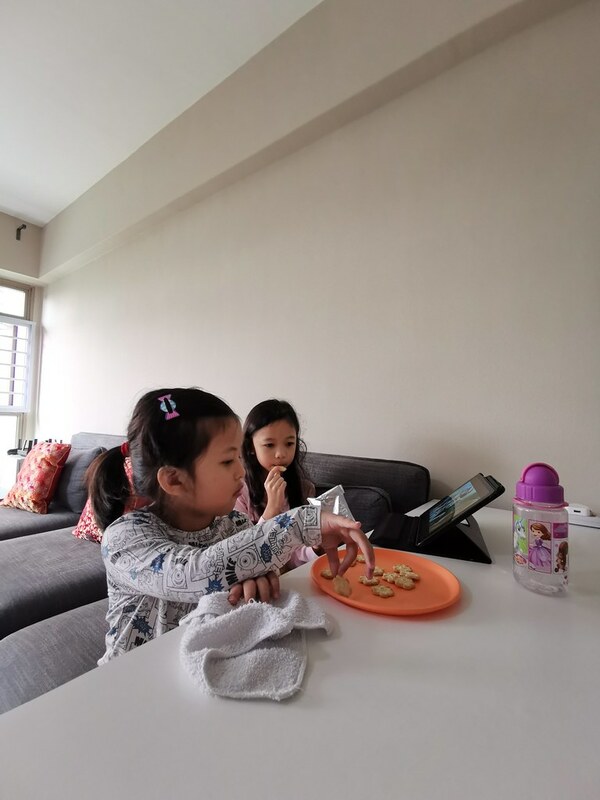 Ok lah, no mess but the painting and all left some dust so we’ve got to still vacuum and mop on our own, other than that we just chilled in the other rooms and let the professionals do their stuff. Here’s a quick overview of the happening on the day. These days, it might be strange if there isn’t an app for something! So yes, Nippon Paint has got a Colour Visualizer app too that allows you to pick colours and visualize digitally how it will look in your house. I like how they have designed the app making it super easy to navigate and use. 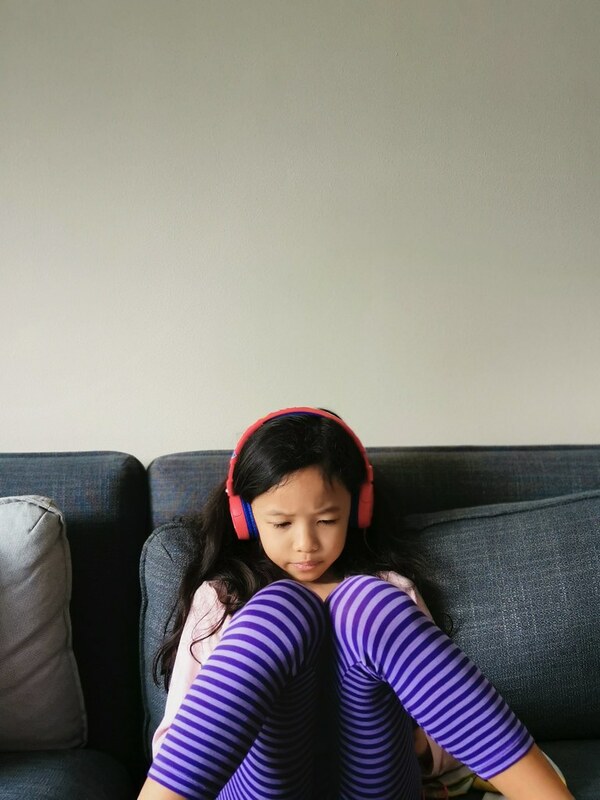 With just a few taps and snaps on your mobile phone, you can throw colours over the wall (they detect furniture and even shadows in the photos pretty well!) and compare to see which colour fits best for your home. The Colour Picker feature also allows you to snap a photo of things around your house, and pick colours from there to save into your own palette for use in the Colour Visualizer. The Nippon Paint Colour Visualizer app is available on the Android and Apple store. So now that we’ve chosen the colours we think is suitable, we can start painting right? That’s what my dad suggested! Before we got Nippon Paint Professional Painters onboard, my dad suggested and tried hard to convince me to grab paint from the DIY shop and do our own painting. After witnessing the professionals do it in 8 hours, I’m glad I stuck to my decision. Seriously people, don’t attempt painting your house on your own unless you are professional painter lah. The two professional painters took almost TWO HOURS to shift and protect the entire floor area where the walls need to be painted. 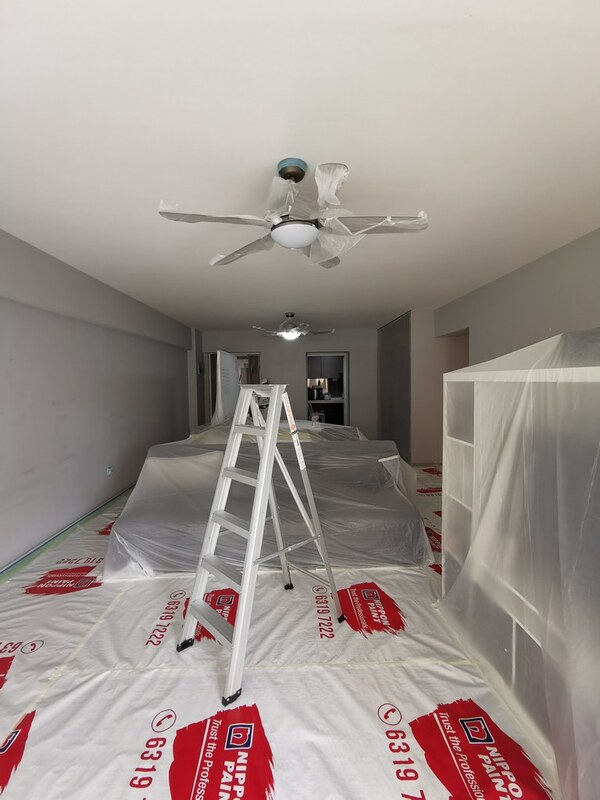 They worked swiftly and without any delay, can tell that they do this on a daily basis and it took them two hours for pre-painting preparation, can you imagine doing it yourself? 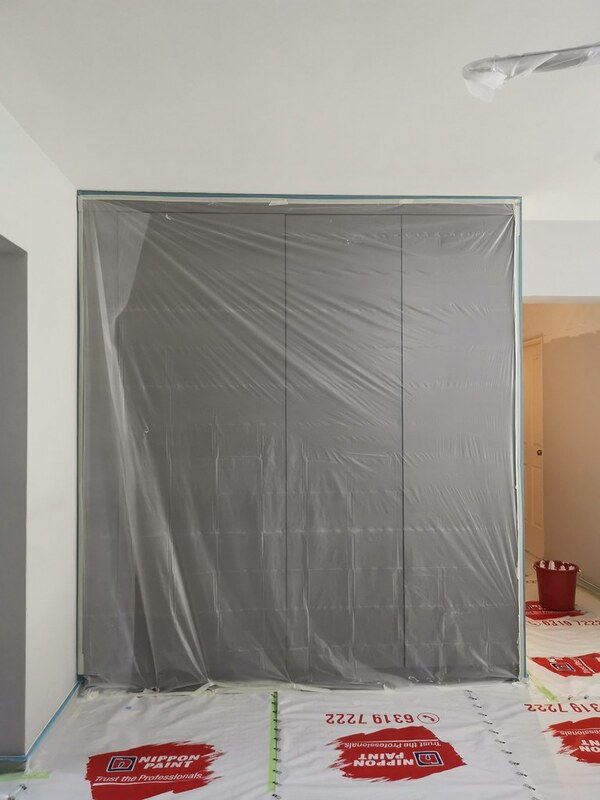 After the total wrap down, the two painters applied a layer of sealer on the walls to provide protection against alkali and moisture, especially around the bathroom walls. 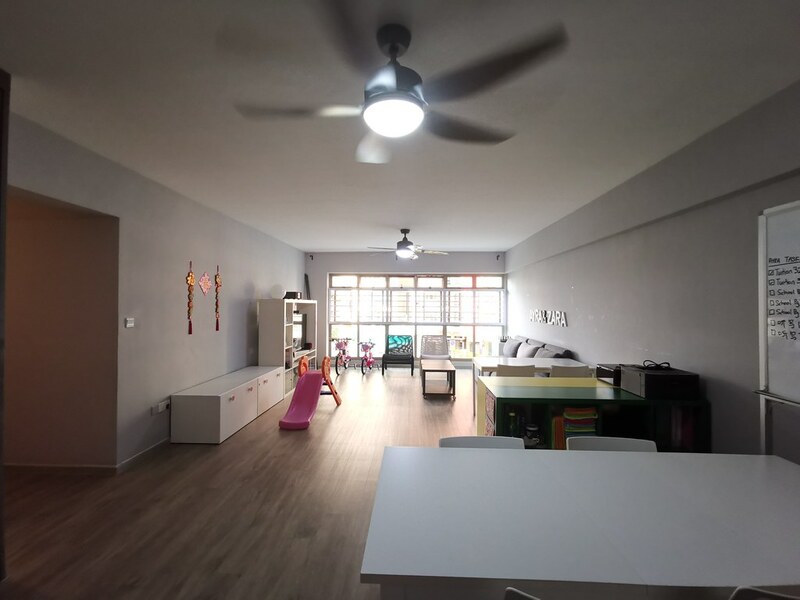 Our ceiling also got a new coat of paint with the Nippon Paint Odour-less Anti-Mould Ceiling White. An environmentally favourable green product formulated with anti-mould properties with broad-spectrum protection against most species of mould. 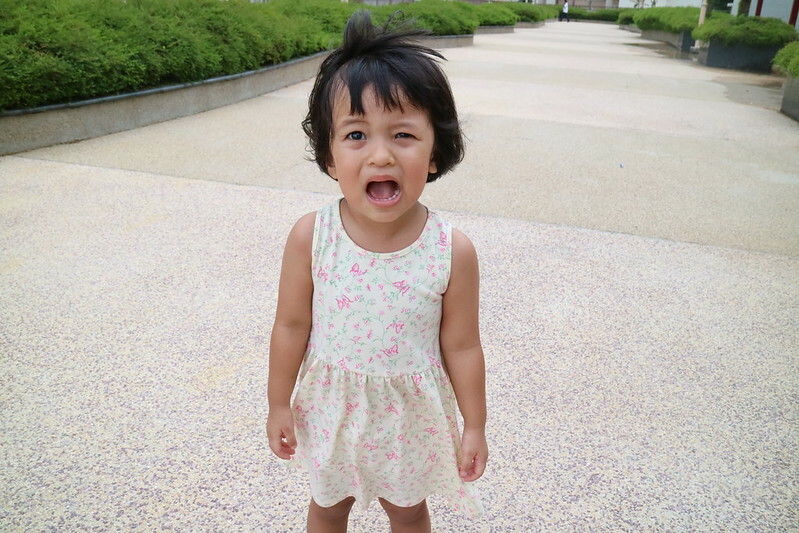 The wall was painted with Nippon Paint Odour-less All-in-1 in Foggy Day. It has almost no odour, near zero VOC, ammonia-free, heavy metal free, classic matt, long-lasting colours, it is washable, covers hairline cracks, antibacterial, resistance to fungus, easy application, easy touch-up, excellent coverage and hiding power, resistance to fading and chalking and there is no lead or mercury added. If the size of the living room and the amount of walls to paint is not enough, we’ve also set quite a challenge for the painters with a “brick wall” which we had previously used to cover-up some ugly damages couple years ago. 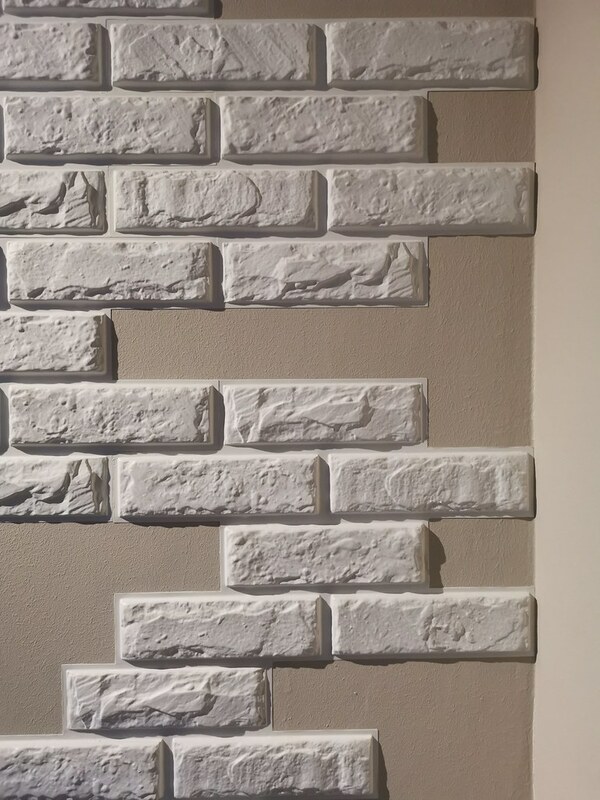 Removing them will take too much effort and time, so we tasked the professionals to show us their skill in painting around these “bricks”. 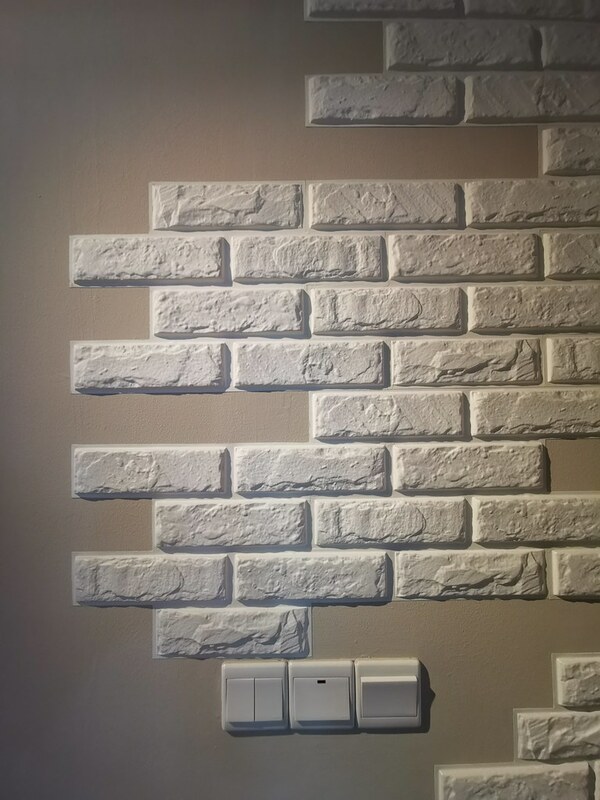 It looks as if the bricks were pasted after the wall was painted! Amazed at their painting skill! Nippon Paint Professional Painting Service includes shifting, protecting, painting and then shifting back your furniture back in the original placements. I’m quite fast to judge and the first impression is important, so how do I evaluate if the services and people are professional? During the consultation, they were prompt in their responses and showed they know their stuff, that’s half the battle won. 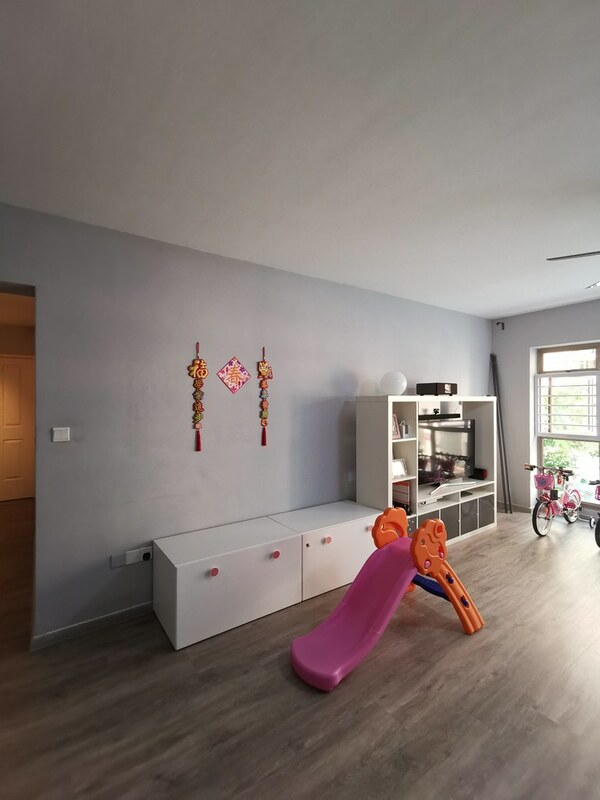 Next will be the painters that turned up at your door, the two guys who were sent by Nippon Paint Professional Painting Service team seemed young at first and I honestly had some doubts, but once they started preparing the space I knew they are well trained and experienced. 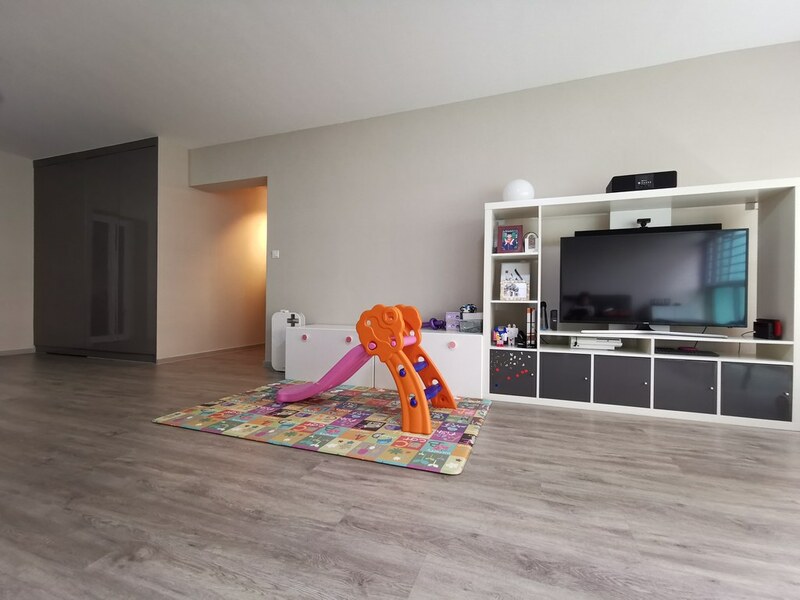 They were swift and detailed in ensuring that the furniture pieces and our new floors were completely covered and protected. 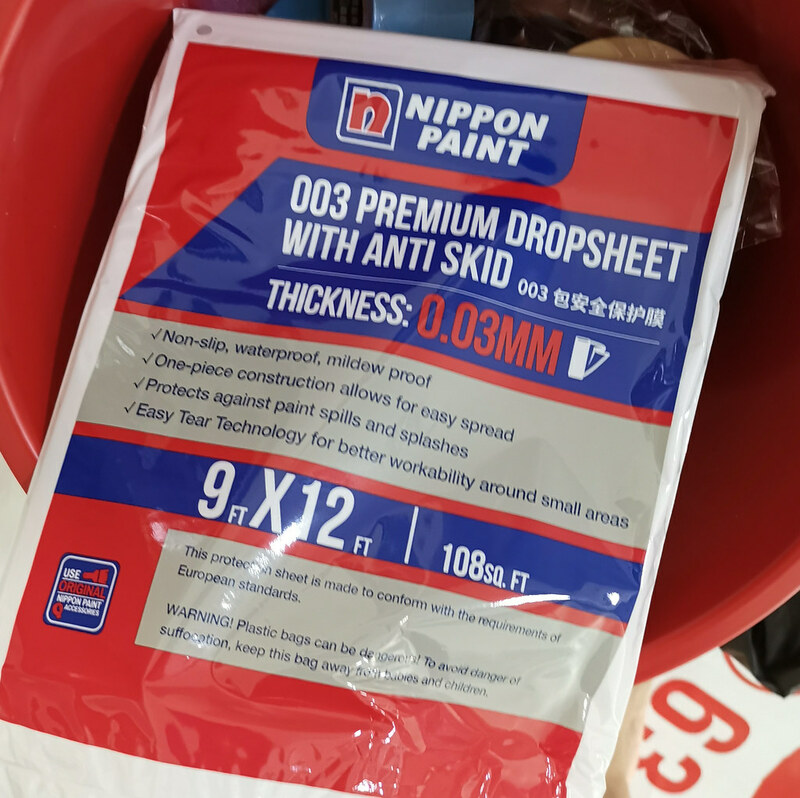 One more plus point for Nippon Paint is having their own branded protecting canvas floor sheets, tapes and drop sheets. For more information about Nippon Professional Painting Services, check out their website or follow them on their Facebook page for latest promotions. From now till 31st June 2019, quote “The Loving Mum” for $100 off any painting packages. Disclaimer: The Loving Mum received professional consultation and painting service for the purpose of this review and feature. No other compensation nor monetary benefit was received. 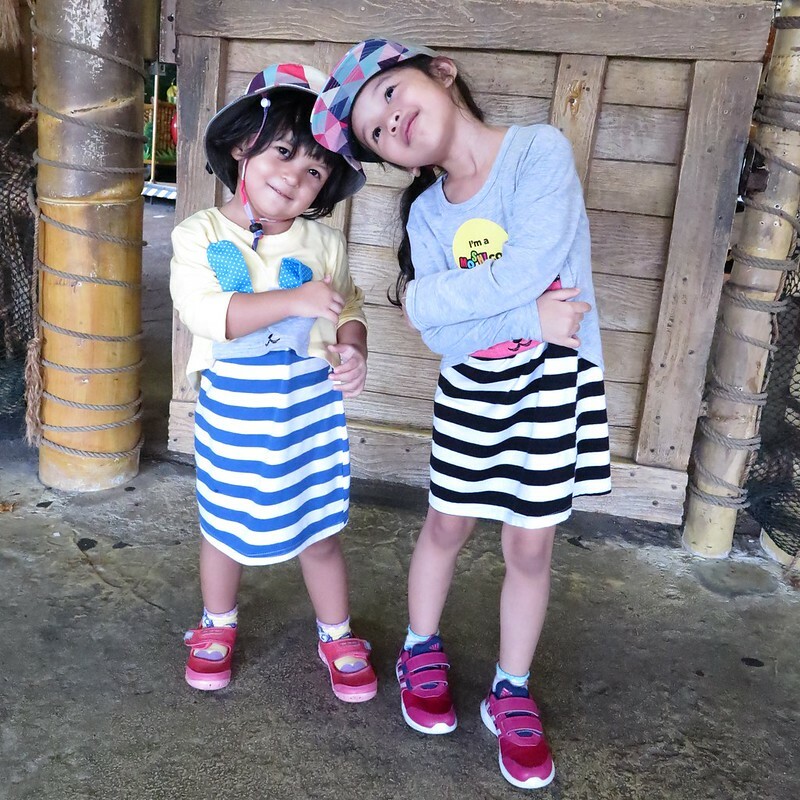 All review, experience and thoughts are of our own.